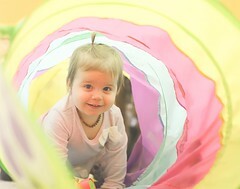 We are much more than "playcare"
We love to serve moms and enrich children! 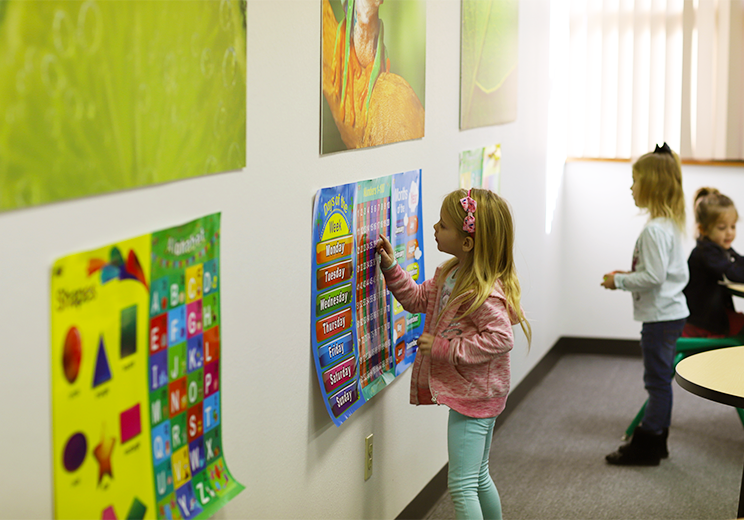 Believing and teaching the Bible as well as essential preschool skills is our priority and passion. Staff members focus on quality instruction and positive peer interactions for each child. 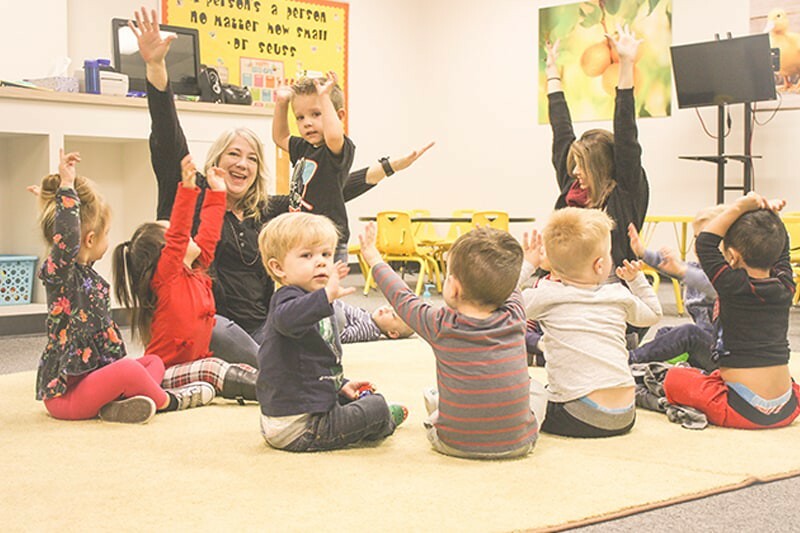 At Southlake Baptist Mom’s Day Out, we keep a low student-to-teacher ratio creating the best environment for the children to learn and interact. In addition to engaging curriculum, we stay in touch with our families and their needs throughout the year using email, and Facebook. 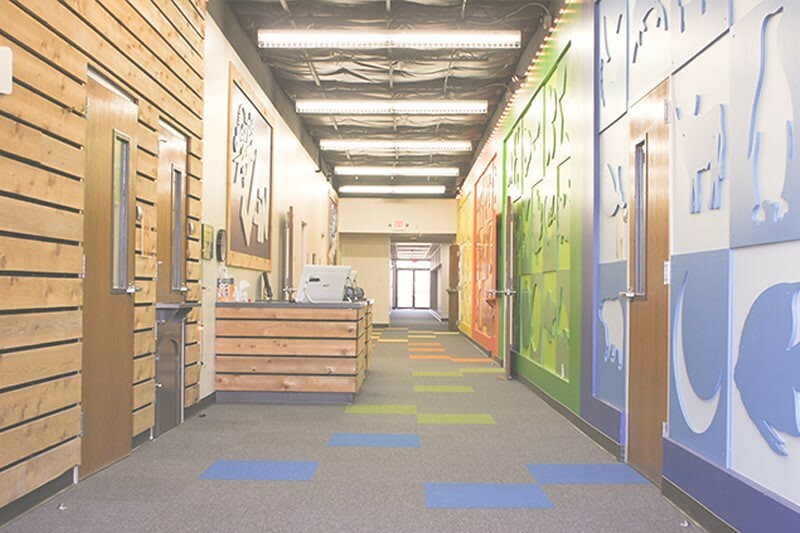 We would love to show you around our beautiful classrooms and would be honored for you to join our Mom's Day Out Family. Serving moms and enriching children! Raising preschoolers is a phenomenal job! It’s phenomenally rewarding to see the growth and learning and it can also be phenomenally challenging to keep up with the nonstop pace of a preschooler! While we are teaching and loving your preschoolers, our hope is that you do what you need to keep serving the family you love! I am Jean Lee, founder and director of Southlake Baptist Mom’s Day Out. 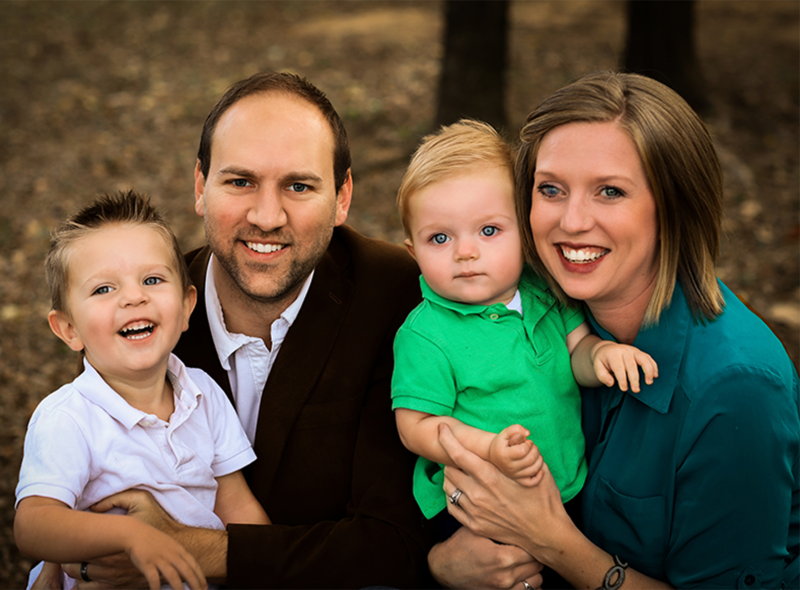 I grew up in the Southlake area and now live nearby with my wonderful husband, Jeff, and our two boys, Andy and Brady. You’ll find us together at Southlake Baptist Church on Sundays! 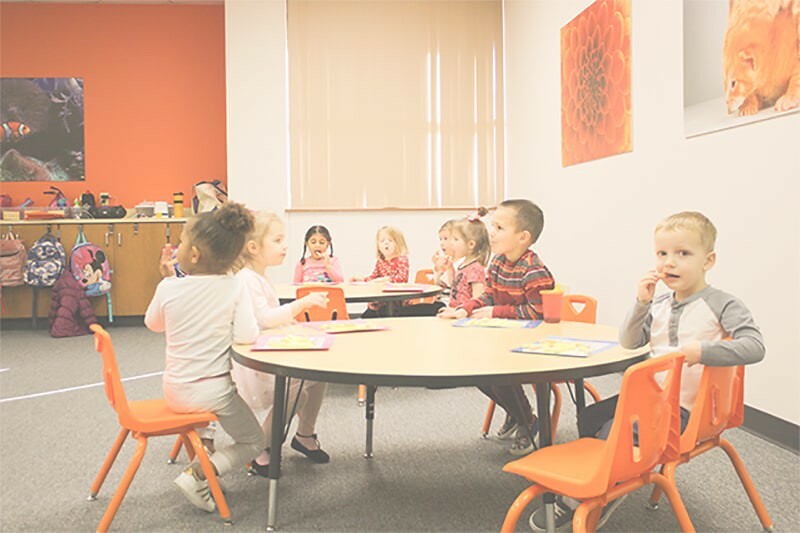 I have been delighted to develop a preschool program! After teaching elementary school for eight years, I had many tools for innovative teaching and leading. We use those elementary foundations and structures at Southlake Baptist Mom’s Day Out. 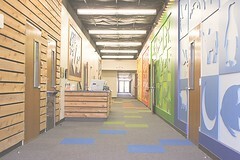 Serving the families and children here is my passion and I would love for you to be one of our families. We love our church home! If you’d like to join us on a Sunday for sweet worship and a great word, please let us know and we’d be happy to save you a seat! Worship starts at 10:30. 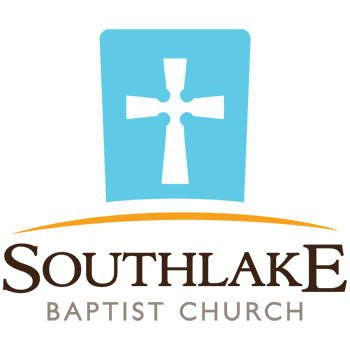 For more details and information about Southlake Baptist just click here!